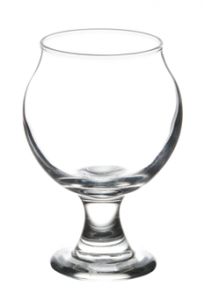 This Belgian-style beer glass is great for both regular pours and those high-powered, low volume pour IPAs. They come 12 per case, and can be imprinted, engraved or etched with your custom logo- which we can help you design. 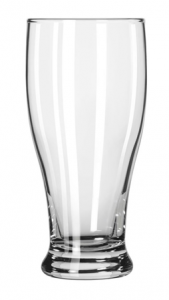 Putting your logo on every piece of glassware is a great way to brand yourself. 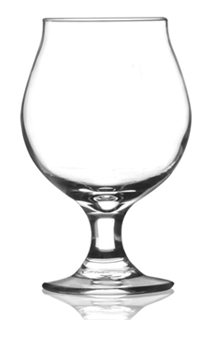 These glasses come in 5, 10, 13 and 16 oz. sizes, 12 per case.